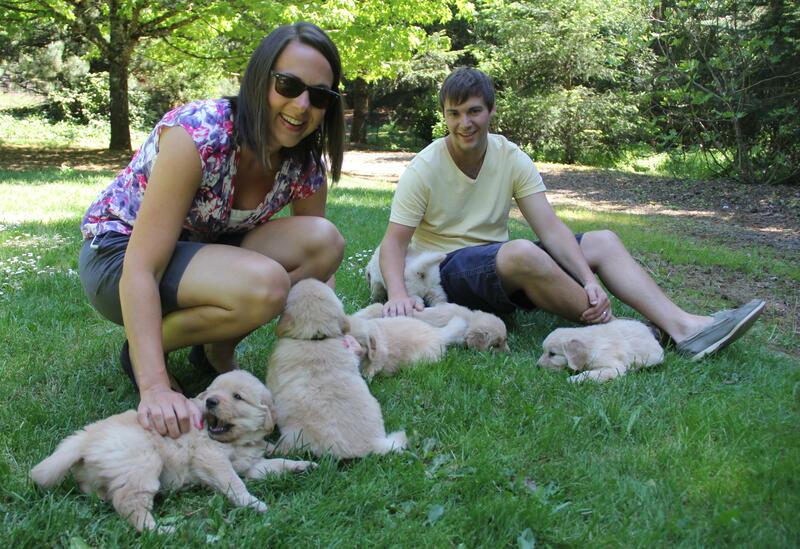 This past weekend Alex and I drove down to Salem, Oregon, which is about an hour south of Portland, to meet the litter of puppies that will be providing us with our next furry friend! The litter has 4 boys and 2 girls, and we are going to have the option to choose one of the boys. The puppies are currently 5 1/2 weeks old and we will take home our little potsticker at just over 7 weeks old the weekend of the 18th. We are going to name our boy puppy Jackson after Jackson Hole ski resort. We’ve already enrolled little Jack in puppy class! 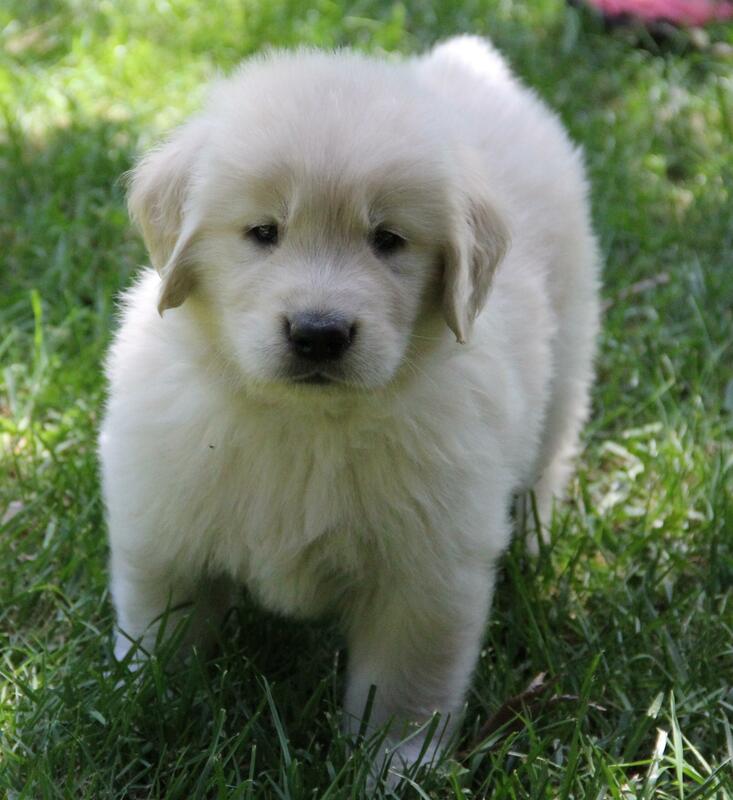 “Green Boy” is one of our top picks – he is the biggest in the litter and the breeder says he is a show quality dog. We really liked Green’s personality – he was very active and outgoing, but still friendly and cuddly. “Blue Boy” is another looker. He is very cute but was a bit whiny when we met the pups. He was very playful and active but seemed to need the most attention of all of the boys. “Silver Boy” – we really liked Silver but he has a very strange kink in his tail that will prevent him from holding his tail up tall. Silver is not one we are considering. 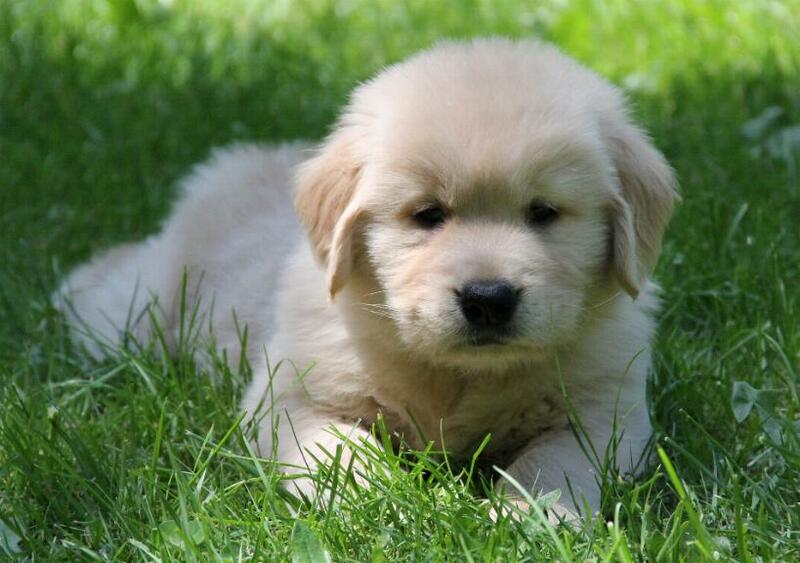 “Blonde Boy” – the biggest sweetheart and the sweetest little face of all of the puppies. 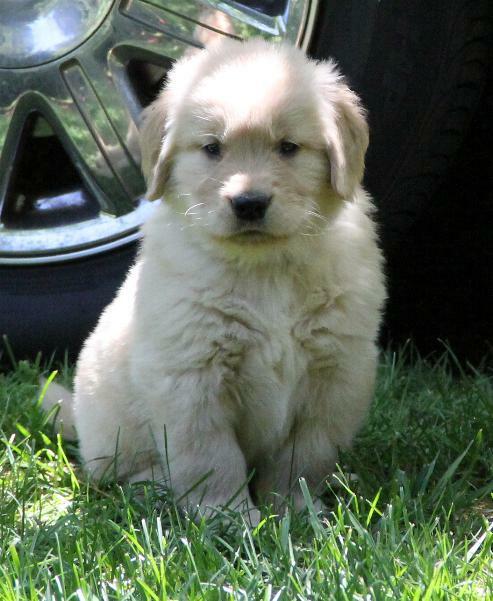 When we met the litter, blonde was the most chill/laid back pup and seemed to be really sweet. 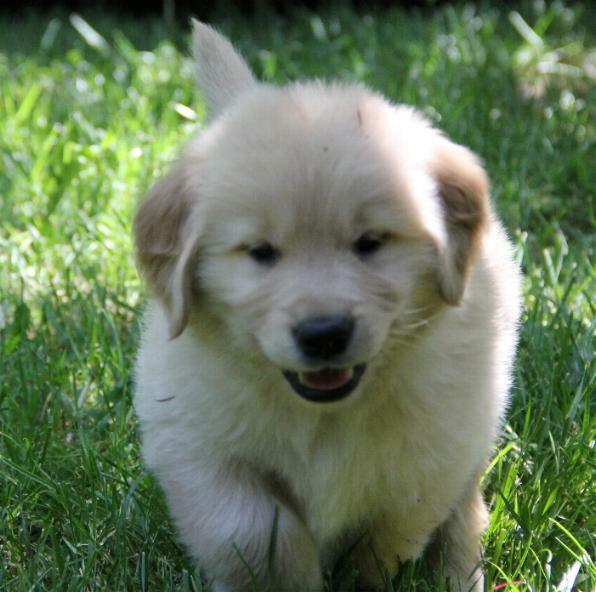 This entry was posted in Life, Pets and tagged New Puppy, Portland, weekend on May 6, 2013 by Alison Allen.